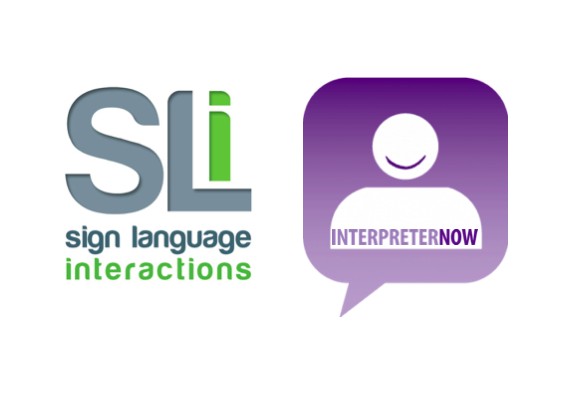 We are delighted to announce that Interpreternow is now owned by Sign Language Interactions. Combining the knowledge, experience, technology and most importantly the people, will deliver even faster and reliable access to communication between Deaf and hearing people through an online BSL interpreter. We look forward to working across the UK with existing customers and users and the opportunity to reach even more people who could benefit from VRS and VRI.